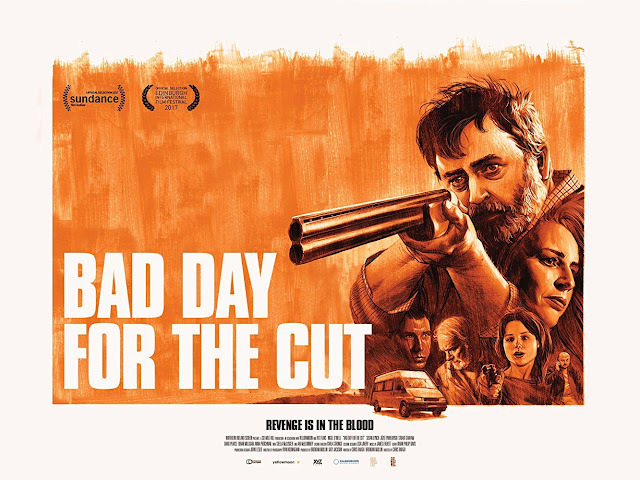 A tense thriller about a middle-aged mild mannered Irish farmer Donal (Nigel O’Neill) who becomes a violent revenge driven assassin following the death of his mother with whom he shared the farmhouse. First thought to be a home invasion the film gradually unfolds the reasons behind her murder. Set and filmed in Northern Ireland the film also stars the great Susan Lynch as the ruthless Frankie. All though a pretty standard British gangster movie it does warm up in its latter stages but beware there is some rather nasty realistic violence. Can be viewed on Netflix.